Tired of overpaying for cigarettes and want a good alternative that you don't have to inhale? 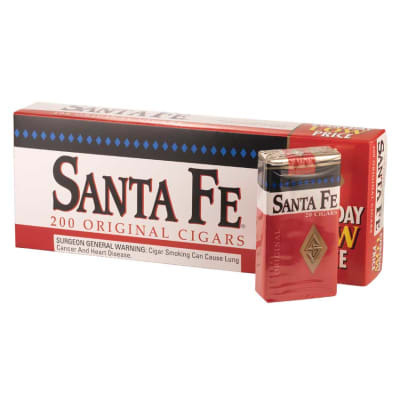 Switch to Santa Fe Original cigarillos. 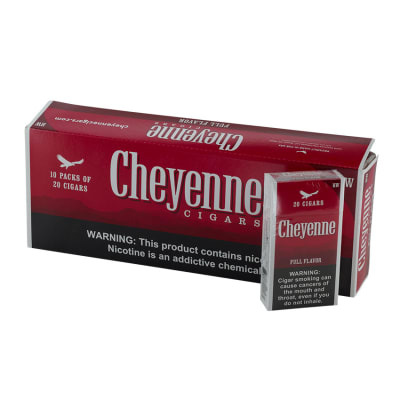 They look and feel like a cigarette (they're even filtered) but taste better than those nails the Cowboy got you hooked-on. 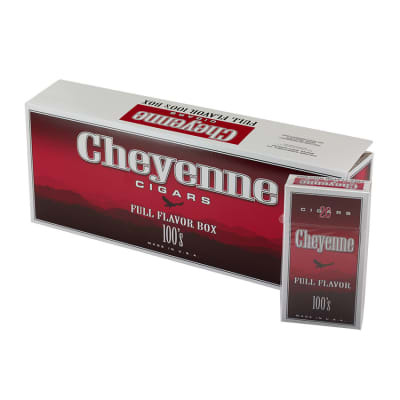 Order a carton now and enjoy for pennies. Yes, I'm a girl and prefer these to my expensive 100's cigarettes. Taste comparable, burn slow, last longer, great light smell in the air, and I smoke less! Great smoke. 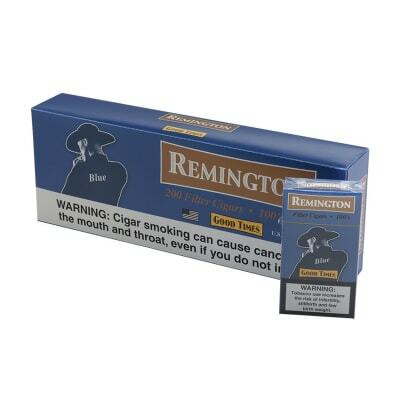 Switched over to these from regular cigarettes, I inhale them just the same and there's really no difference. Cigarettes just getting too expensive. You really get what you pay for with these little cigars. As Jay stated, cigarettes are getting too expensive. Price increases have led me to explore my options which lead me to these. They are packed very tightly,= making them hard to draw from. Also they smell and taste awful. Took the time to dissect one, all was good but the smell of the tobacco. Oddly enough and no joking here, the tobacco smelled like a petting zoo. If you are desperate and cheap these are for you. 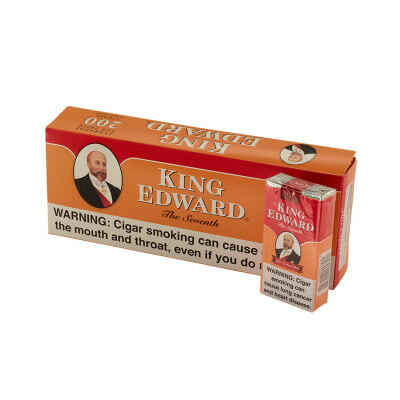 If you have taste and are looking to enjoy your smoking experience buy another product.